CD Release: In 2001, we released our first commercial CD, "Music from the Turn of the Century... The 21st Century!" This CD was inspired by the article on Columbia Flute Choir published in The Arlington Connection. Read more about the article below. Click here for more information on the CD which was reviewed internationally. Read the review here! 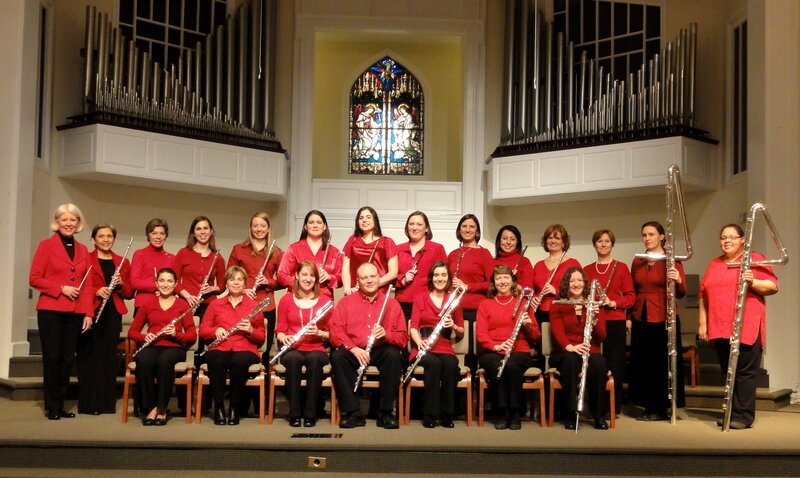 Columbia Flute Choir featured in The Arlington Connection: Our first full-length recital featured the music of our own flutists and composers Melvin Lauf, Jr. and Alexandra Molnar-Suhajda at Columbia Baptist Church on April 6, 2001. 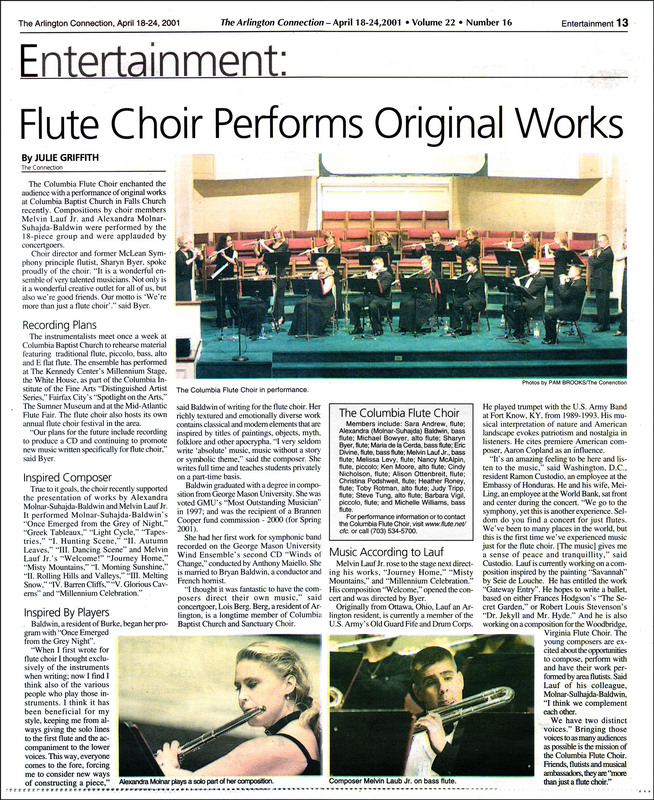 The flute choir and the composers were featured in The Connection Newspapers in a feature article by Julie Griffith. Download the article here: PDF Format (1.6 MB) or JPEG Format (1120 KB). Kennedy Center Performance: If you missed seeing us at the Millenium Stage at The Kennedy Center in 1999, you can still view the archives at: http://kennedy-center.org/programs/millennium/archive.html. 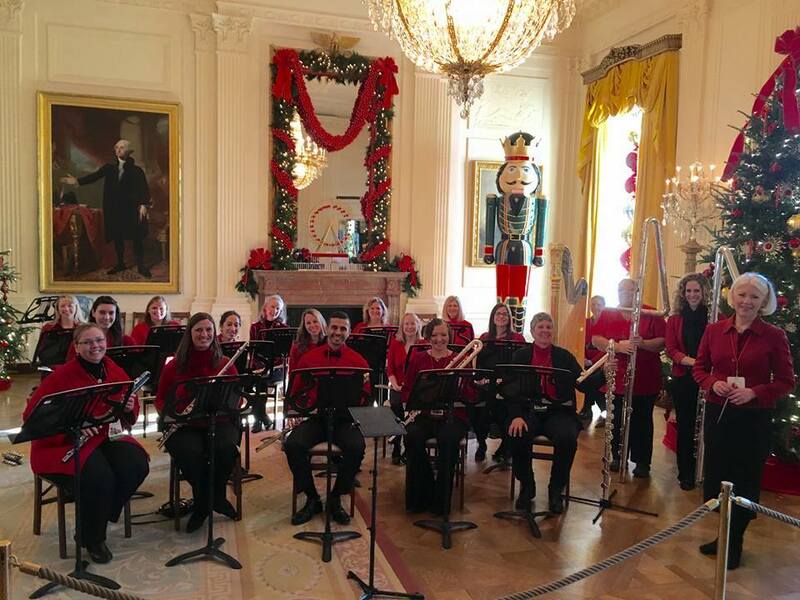 Just do a search for Columbia Flute Choir in the month of December 1999.